The oil and gas industry has welcomed the constructive approach proposed by the Queensland Minister for Natural Resources and Mines Dr Anthony Lynham which would see the state and Commonwealth governments working with gas producers to boost supply. APPEA Queensland Director Rhys Turner said Dr Lynham’s willingness to engage with the Commonwealth, including to develop new pipeline infrastructure, echoes what the industry has been saying for some time. “Developing new fields to bring more gas to market is the most important part of the equation right now,” Mr Turner said. “Exploration is at a 30-year low. Regulatory costs and delays are discouraging development as well as adding to the cost paid by our customers. “We must also avoid an infrastructure deficit. 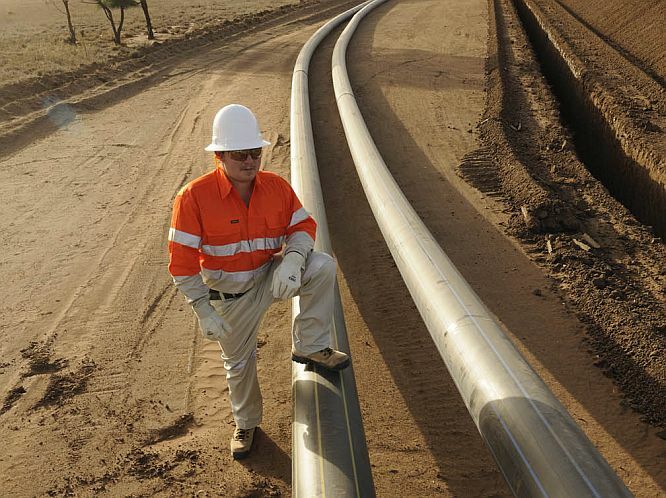 Queensland has promising gas fields that can be developed in the Galilee and Bowen Basins. Unfortunately, there is a real risk that this gas may be stranded because of a lack of pipeline infrastructure. “The first, best solution is private investment in competitively priced infrastructure. However, if the market fails, Dr Lynham’s call for the Commonwealth to support infrastructure has merit and is worth considering. “At the very least, the Queensland Government and the Commonwealth should be congratulated for having a mature discussion to address serious issues. “Disappointingly, governments in the south-eastern states continue to have their heads in the sand when it comes to looking at new ways to increase the country’s gas supply. They still prevent local projects yet expect the industry to supply their markets.